Recollections of trauma often remain in the emotional part of the brain. Recounting stories chronologically can allow the brain to effectively transfer these trauma emotions to the memory allowing them to be properly stored and processed. 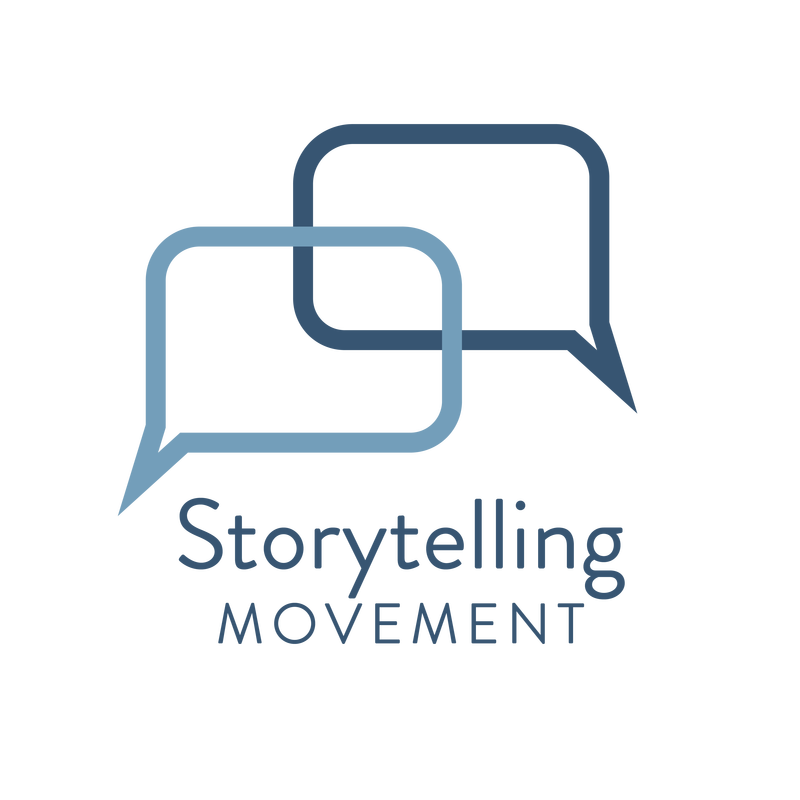 The Storytelling movement provides an effective, reproducible and easily facilitated model for supporting refugee communities. It consists of groups of people who have been through similar traumatic events gathering together to recount their experiences and create a coherent narrative. Through sharing with others, individuals are able to reduce their sense of isolation, gain understanding of their experience and contextualise their memories within a safe and supportive environment. This approach is based on the work of UK psychologist Dr. Sarah Whitaker-Howe in her support of traumatised communities in DR Congo.